China has a cluster of markets, which contributes greatly to the booming of general financial situation by attracting customers from all around the world. 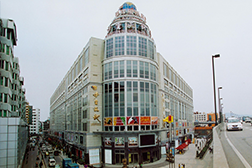 In addition to Yiwu and Guangzhou market, there are also many other markets in China, which occupy an important place. You can find a series of some important marketplaces located in different parts of China as below. 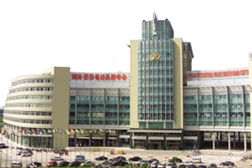 Yiwu, is famous in the world for its biggest small commodity markets and tremendous goods. 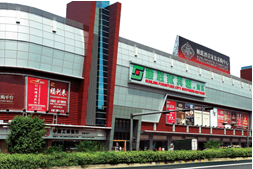 Guangzhou Markets are the most colorful and best in China. You can find everything you can imagine at wholesale prices and small quantity. in China according different products. Taobao, alibaba, 1688 sourcing. Yiwu Commodity Import and Export Co.,Ltd is one of the leading global supply chain provider and export & purchasing agent in China. With headquarter in Yiwu and branch office in Guangzhou, we specialize in exporting various kinds of products from China to all over the world.